Bariatric Services AS is a specialized clinic in Tallinn, Estonia focusing on obesity surgery. Our surgical team performs 250-300 weight loss surgeries per year, including 40-50 revision surgeries. 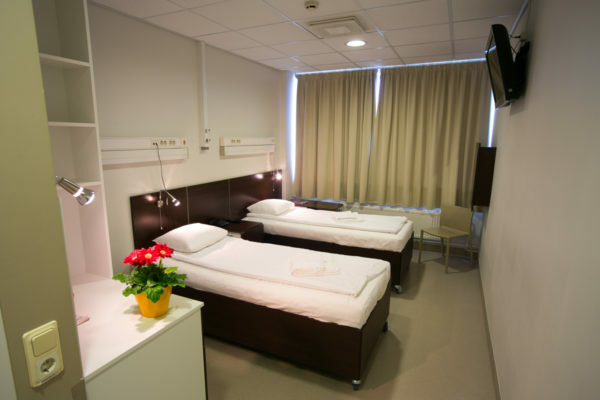 This makes us one of the biggest bariatric surgery centre in the Baltic region and Finland. Our surgeons have experience in bariatric surgery from year 2005. 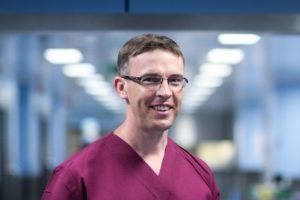 Our chief surgeon – Doc. Ilmar Kaur is the leading bariatric surgeon in Estonia. Doctor Kaur has the most prominent and the longest experience in the field of bariatric surgery in Estonia. Moreover, he is the president of Estonian Society for Bariatric and Metabolic Surgery and accredits other bariatric surgeons in Estonia. Ilmar Kaur performs ca 200-250 weight loss surgeries a year, around 1500 in total. Our medical team is highly experienced in the field of bariatric surgeries and improves its skills continuously in order to provide top-quality medical service for our patients. Excellent training and extensive experience has brought the occurrence of complications to a minimum. 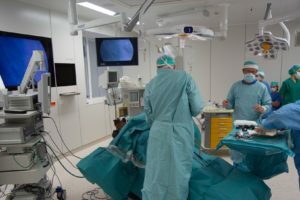 Bariatric Services provides bariatric operations in Estonian top hospitals – in North Estonian Medical Centre and Private Hospital Fertilitas. Both our hospitals are top level hospitals that are dedicated to provide highest level medical service and guarantee our patients comfort and satisfaction. Bariatric Services surgeons and patient servicing team is same in both hospitals. 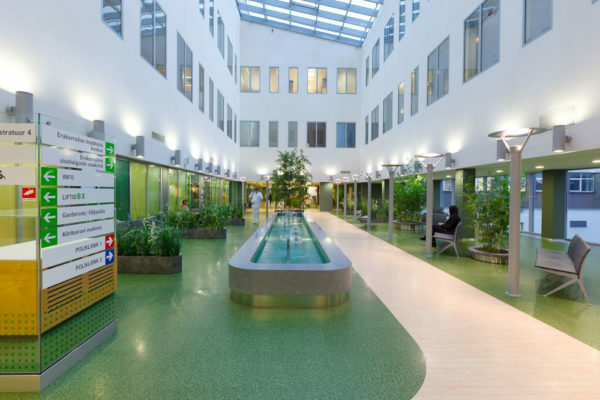 The North Estonia Medical Centre is Estonia’s largest public hospital with more than 3400 employees and 800 beds. The new X wing launched in 2010 is one of the most modern hospital buildings in the Baltic Sea region – 100% digital and contemporary, innovative from a logistical standpoint and highly efficient, with the highest possible level of safety for patients and personnel. All bariatric surgeries are performed in the new wing. Fertilitas is the largest private hospital in Estonia. 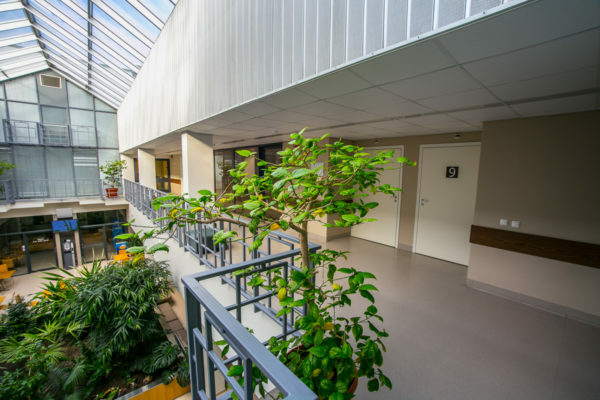 The hospital has 70 beds and the modern medical and diagnostical complex with four operating theatres and intensive care centre, all of which meet the contemporary requirements. 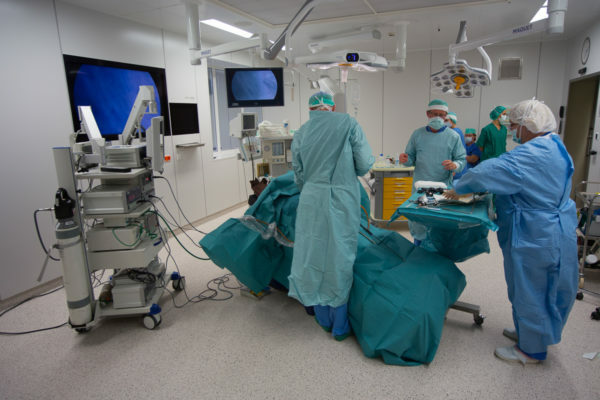 In October 2014 the new and modern operating theatre was completed for bariatric surgeries.